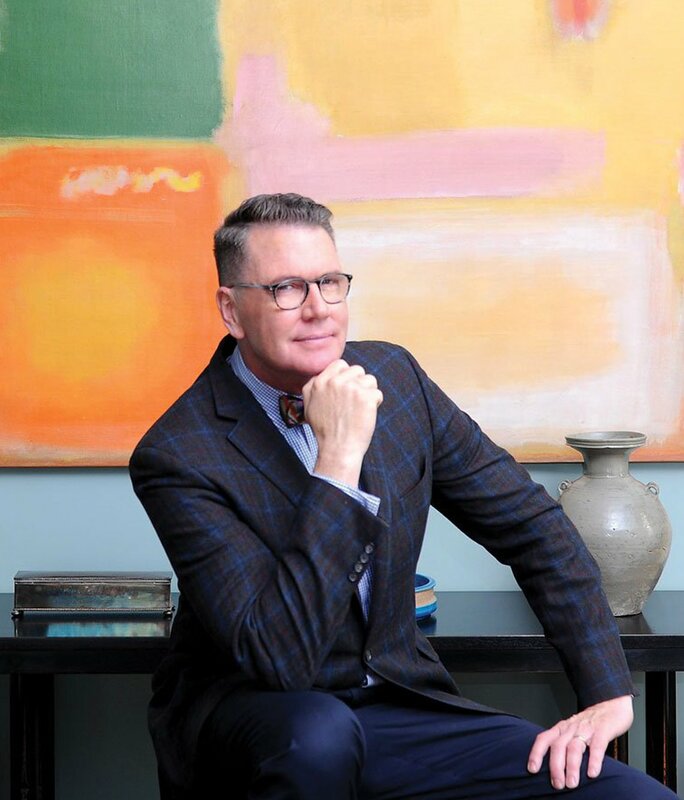 Charleston Antiques Show, Annual Festival of Houses and Gardens, Design in Mind Lecture Series, and a break from the snow! The sitting area of a New York loft from Thomas Jayne's "Classical Principles For Modern Design." Photo by Kerri McCaffety. The 2018 iterations of the Charleston Antiques Show and the Annual Festival of Houses and Gardens are set to kick off on March 15th. Interior designers and architects from across the country are drawn to the Holy City for these events, and for its charming and historic neighborhoods with beautifully preserved architecture set in lush gardens. 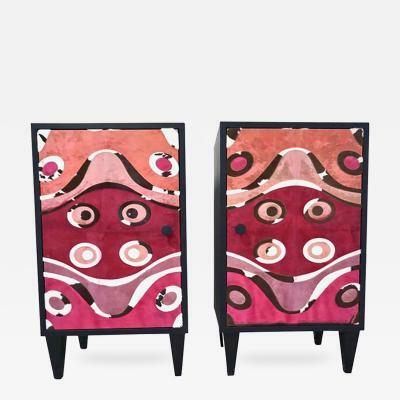 The concurrent Antiques Show and Festival of Houses provide both inspiration and opportunity for acquisition, an irresistible combination for design professionals and design aficionados alike. The house tours bring viewers inside private homes ranging from the colonial, antebellum and Victorian eras to the early 20th century. Running from March 15 through April 21, each tour showcases a different neighborhood, with architecture running the gamut from Federal, Georgian, Regency, Greek Revival, and Italianate through Victorian. 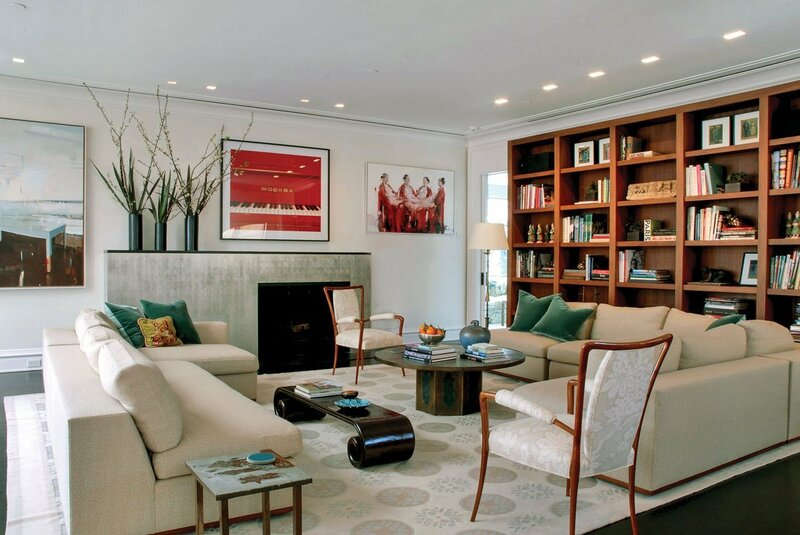 The residents of the featured homes have decorated with an eclectic mix of antiques both inherited and acquired, world treasures from travels, and modern design. For more information click here. 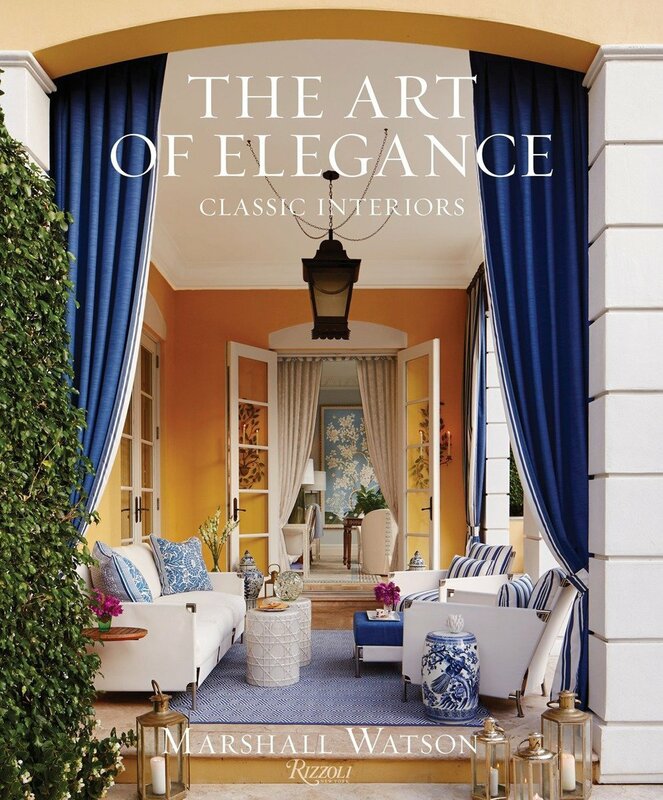 At the Charleston Antiques Show, the “Design In Mind” lecture series spotlights four esteemed designers who will speak about their new books, as well as a variety of design topics, including their take on how to fuse classic pieces into modern interiors, and vice versa. Interior designer Thomas Jayne of Jayne Design Studio, Gil Schafer of G.P. 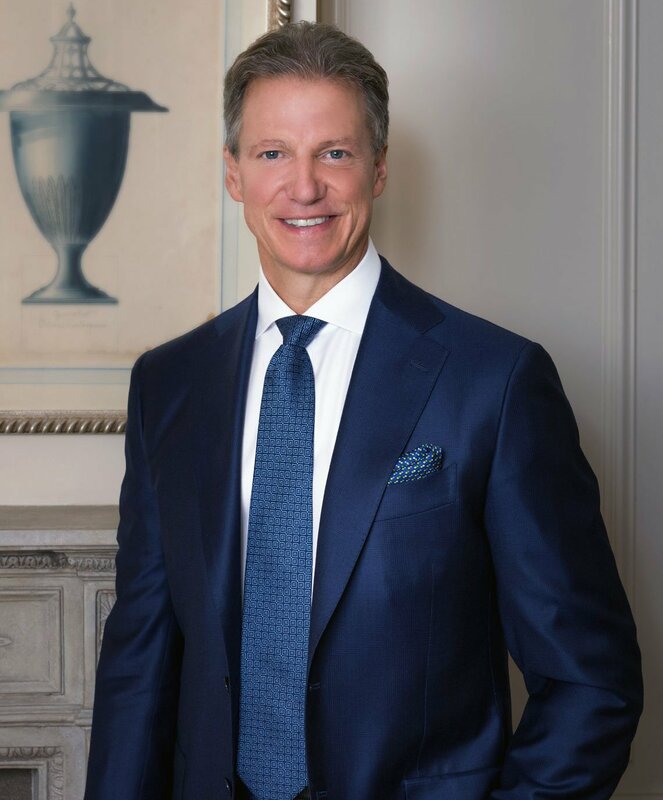 Schafer Architect, and interior designers Marshall Watson and Beth Webb will present examples of their timeless designs that bridge past and present, with relevance to modern life and reverence for the past. Each lecture will conclude with a book signing. For times and dates, see here. 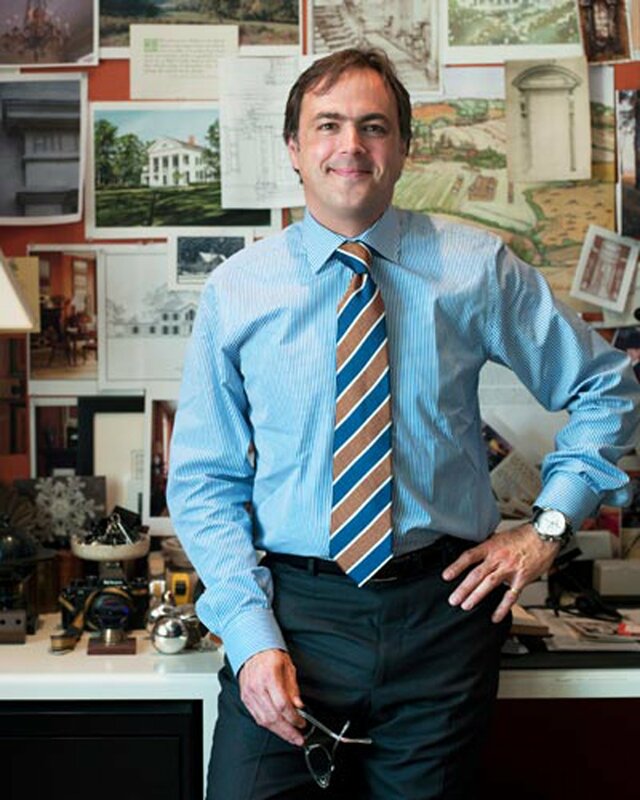 Thomas Jayne is known for his hip, historic interiors that weave elements from the past with modern design. Jayne has written that “my heart resonates with traditional design” and certainly, classical principles inform his designs, but as Pablo Picasso said, “Learn the rules like a pro, so you can break them like an artist.” Years of classical study, including a stint as a graduate fellow at Winterthur’s American Material Culture program provided an understanding of the rules. 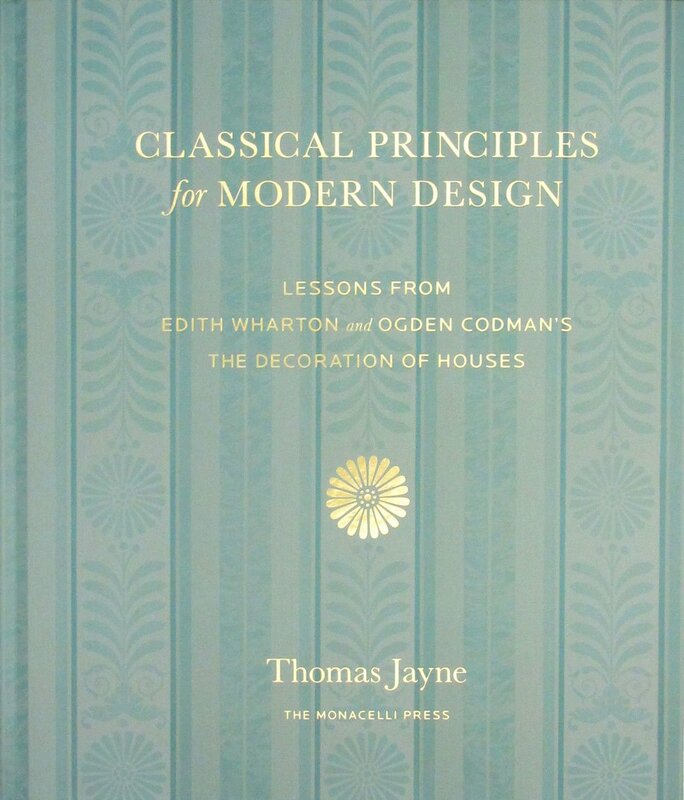 In his new book, “Classical Principles for Modern Design: Lessons From Edith Wharton and Ogden Codman’s The Decoration of Houses” he writes about the classical principles advocated by Wharton and Codman, and shows examples of how he has applied them to interiors by Jayne Design Studio. As to the rules, and breaking them, he shows that too, with stunning results. 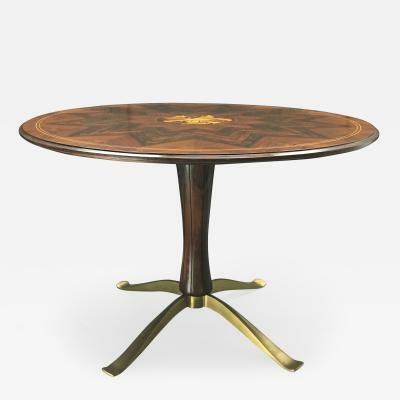 To view Jayne Design Studio on Incollect, click here. 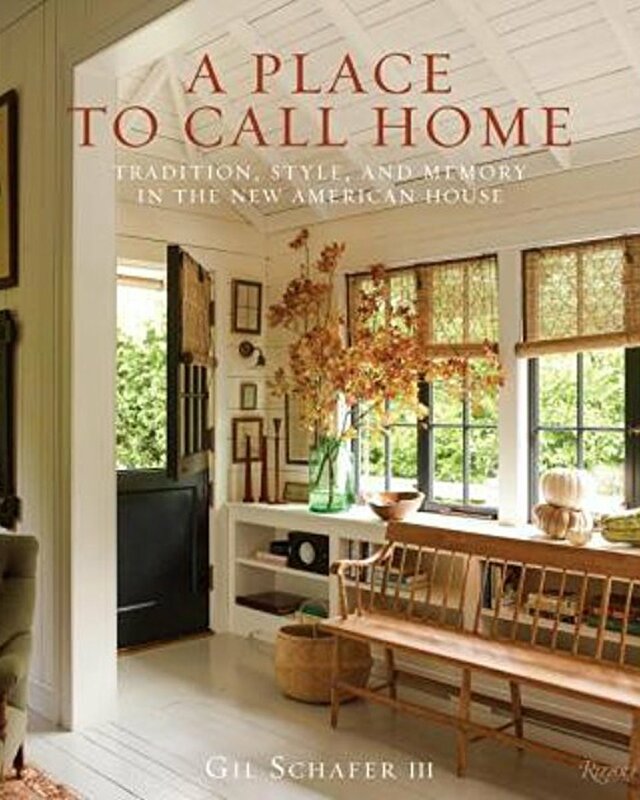 Gil Schafer’s newest book “A Place to Call Home: Tradition, Style, and Memory in the New American Home” explores and celebrates the elements and principles that come together to embody a home. In the first part of the volume, Schafer describes his creative process, both practical and emotional. The balance between modern and traditional style, plain and fancy, and the importance of thoughtfully-considered design even in frequently ignored areas such as mudrooms, closets and laundry rooms are discussed. In the second section, seven houses are explored in detail, each tied to a unique sense of place which Schafer says gives homes their soul. Each residence dialogues with both past and present, from an elegant yet family-friendly Fifth Avenue apartment with a panoramic Central Park view to a new Adirondack-camp style house in Lake Placid, to the architect’s own modern oceanfront house in Maine. 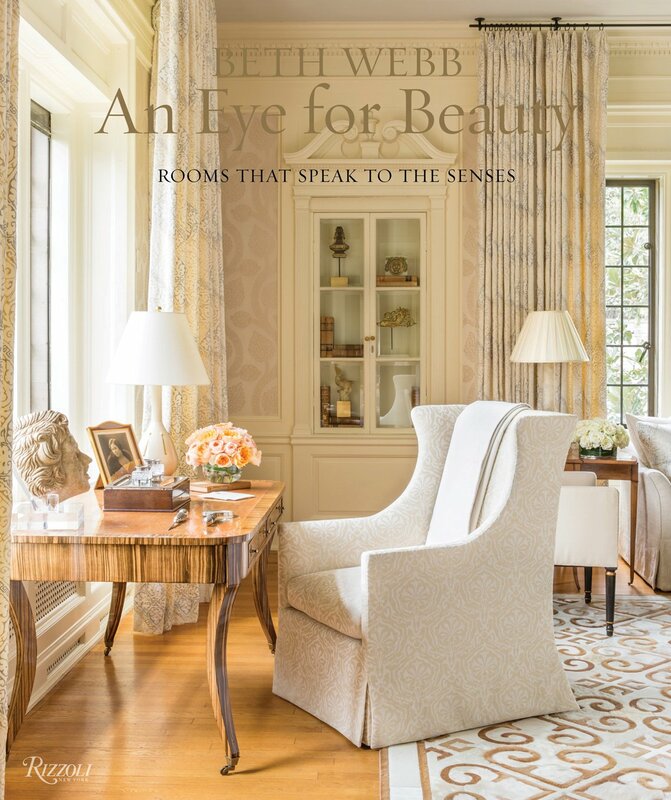 Beth Webb recently told an interviewer that when an architectural firm asked for a bound copy of her portfolio, a seed was planted, and thus was born her first book, “An Eye For Beauty: Rooms That Speak To The Senses.” Beth espouses that a visceral response is evoked by the homes we inhabit, and as such, they must engage each of the five senses. 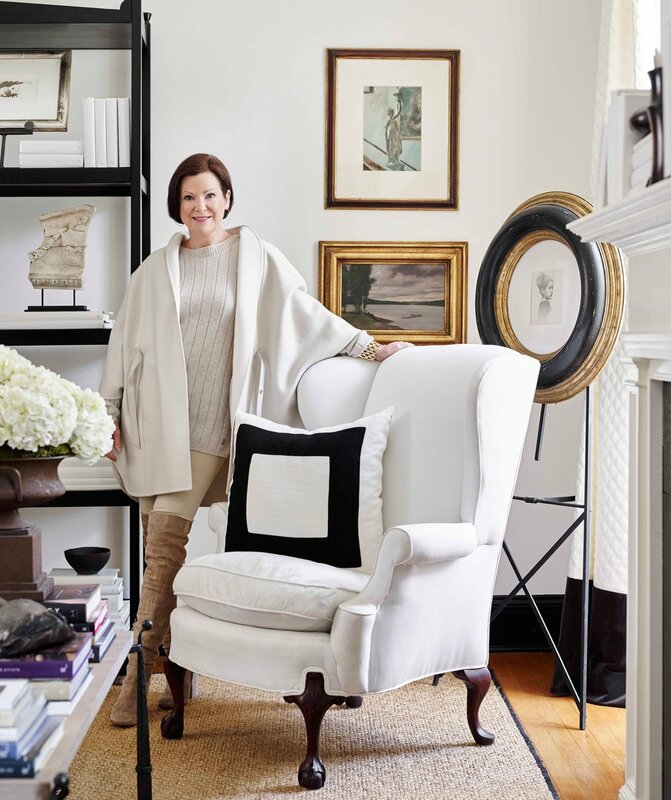 In her book, she goes behind the stunning portfolio images of her luminous and serene interiors to explain both the intimate, emotional aspects of the design process and the nuts and bolts functionality of what constitutes a successful interior. 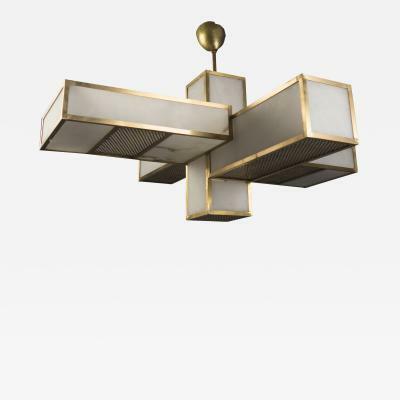 To view Beth Webb Interiors on Incollect, click here. Marshall Watson’s “The Art of Elegance” offers inspiration and insight aplenty, along with Marshall's introspective narrative that brings to life each of the fourteen projects featured in his book. In one of the most engaging chapters, Marshall describes designing his own East Hampton home, and what he learned in the process. Fifteen years later, he writes that the home “made me the designer I am today,” and when you read how he analyzed his work from both the perspective of a homeowner and an interior designer, you understand that Marshall Watson embodies all the best qualities of a great designer: analytical and creative, intuitive and scientific, and above all, possessing a definitive understanding of elegance: it emanates from the ultimate luxury of comfort. 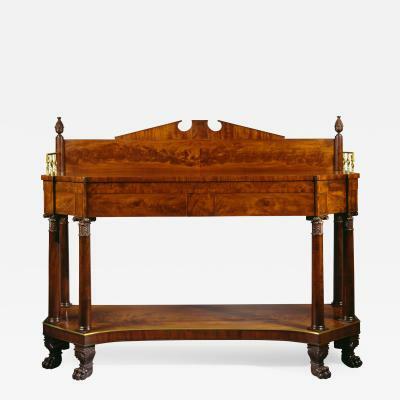 To view Marshall Watson Interiors on Incollect, click here.